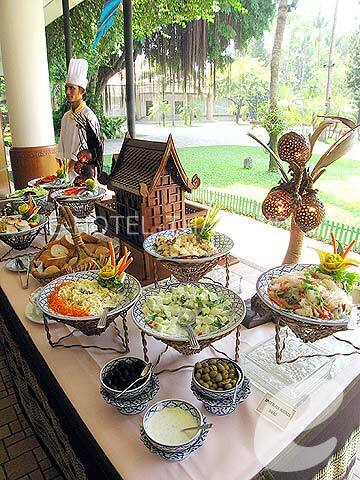 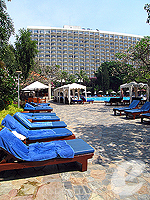 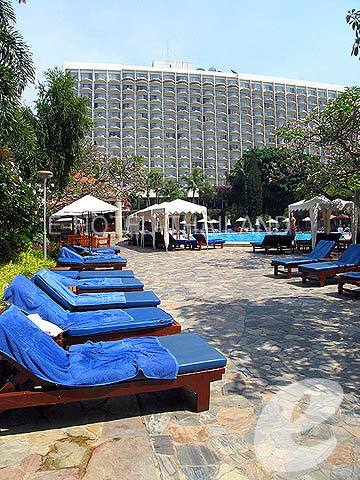 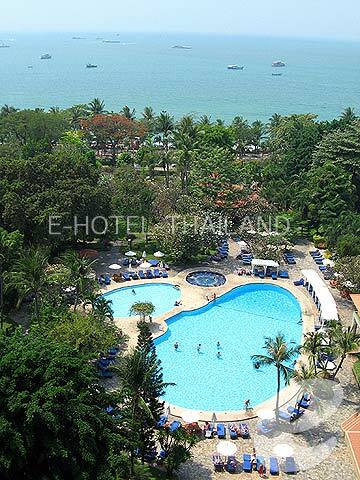 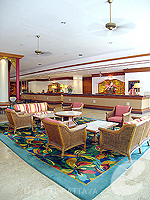 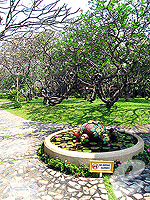 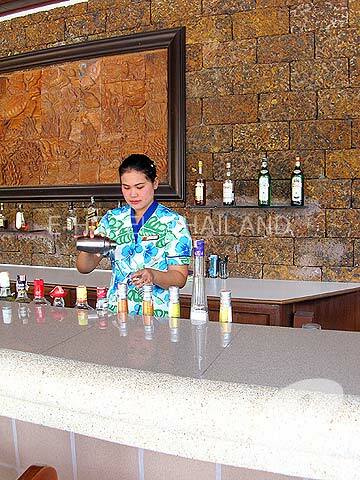 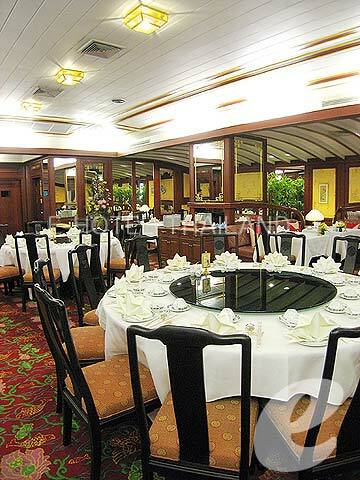 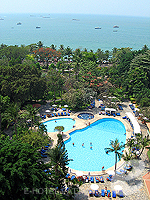 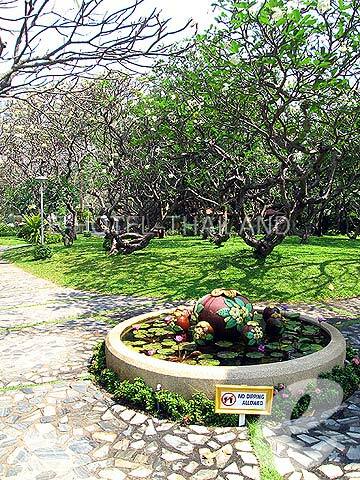 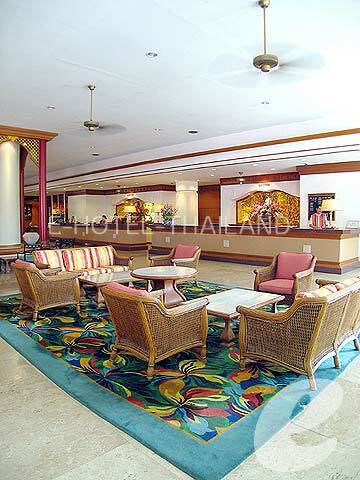 The Imperial Pattaya Hotel is a historic luxury hotel offering panoramic sea views. 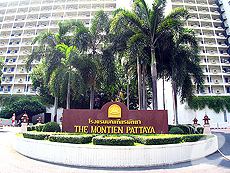 The Imperial Pattaya Hotel is ideally located on the beachfront, and shops and restaurants are also within walking distance. 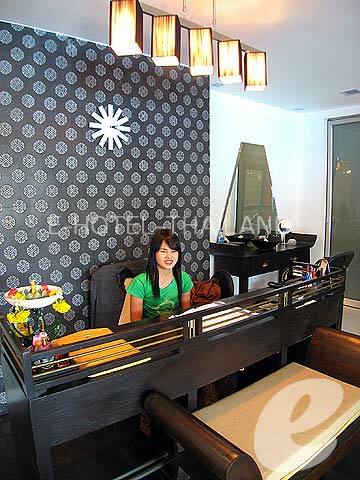 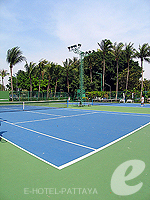 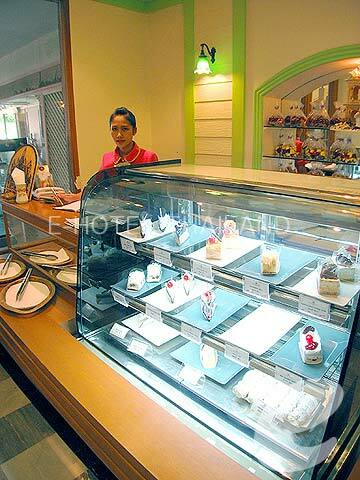 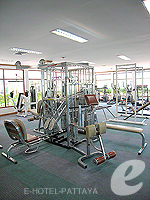 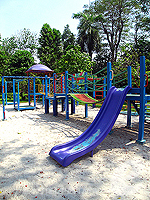 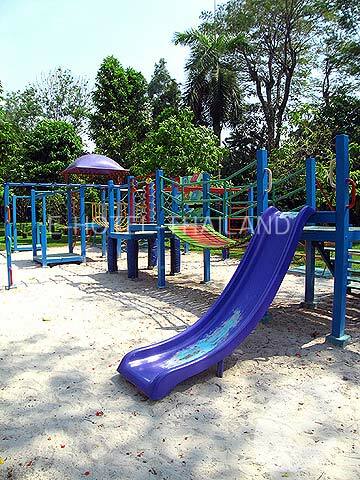 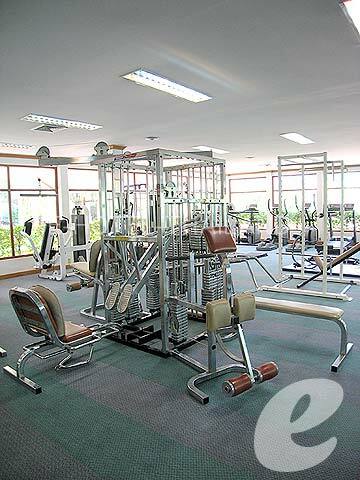 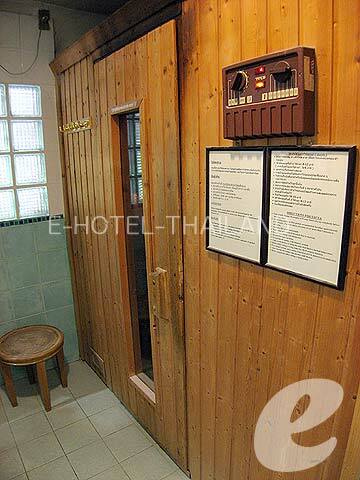 The hotel boasts a wide range of facilities to make your stay pleasant. 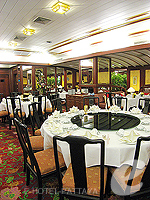 Restaurant : Coffee Shop: Verandah, Seafood Restaurant: La Mer, Chinese Restaurant: Marco Polo, Karaoke: Benihana, Italian Restaurant: Montientong, Poolside Bar, Montien Lounge, etc.